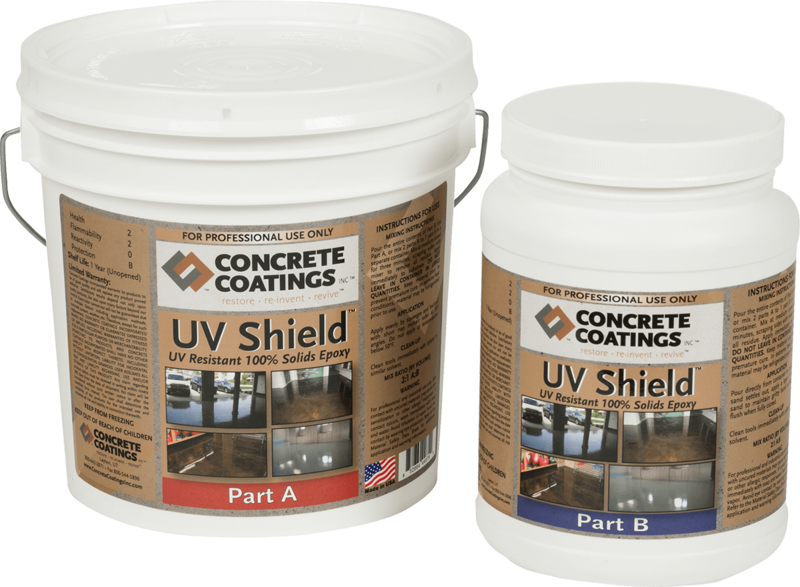 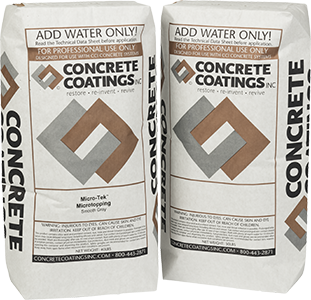 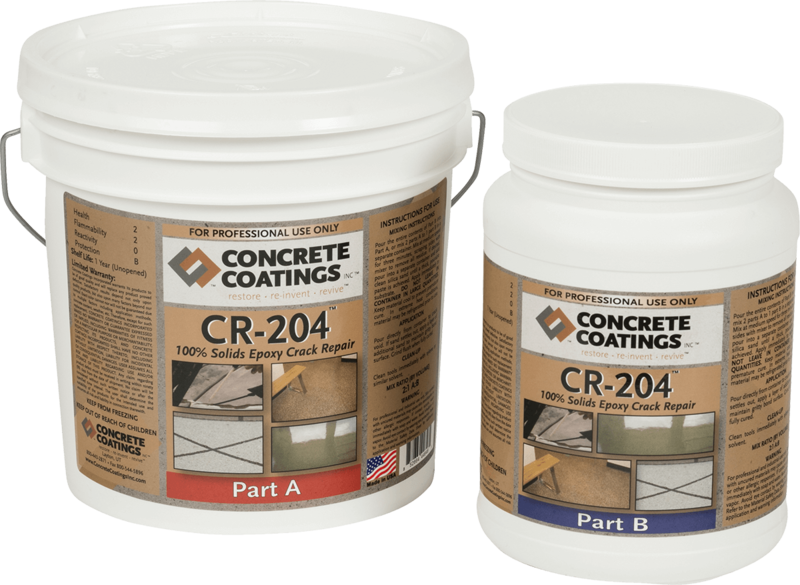 Concrete Coatings, Inc. CR-204™ is a 100% solids, medium viscosity, moisture insensitive, low modulus, high strength epoxy designed specifically for repair of small to medium size cracks. 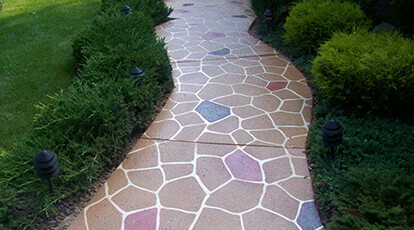 At its standard cure, it is very user friendly. 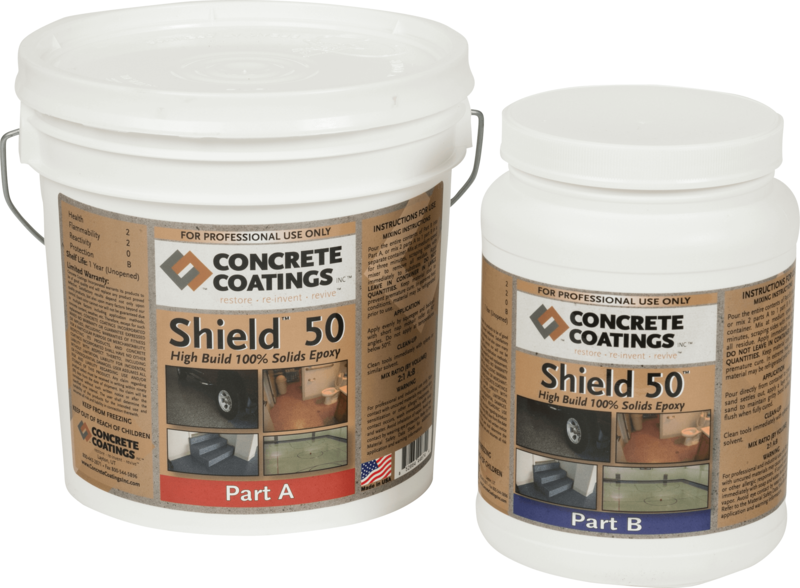 Its low modulus provides excellent adhesion to the walls of the void. 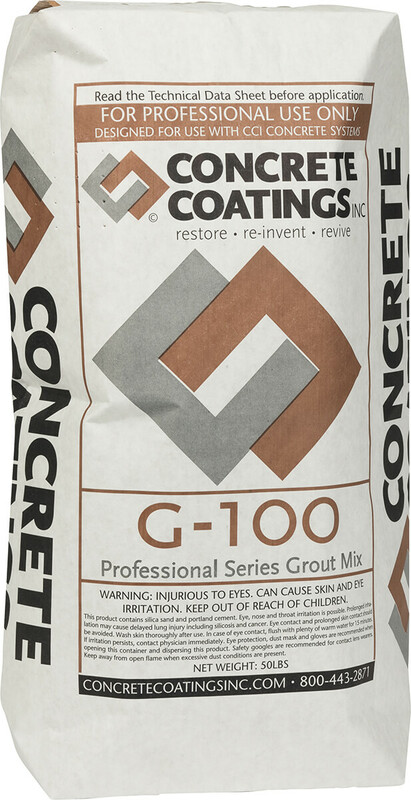 Material can be ground smooth in 14-18 hours.